Instead of a cat-eye, what about a doe-eyed or a graphic look? The Graphik Ink eyeliner allows women to let their personalities run wild: its precise, easy-to-use felt tip makes it easy to create any type of line. 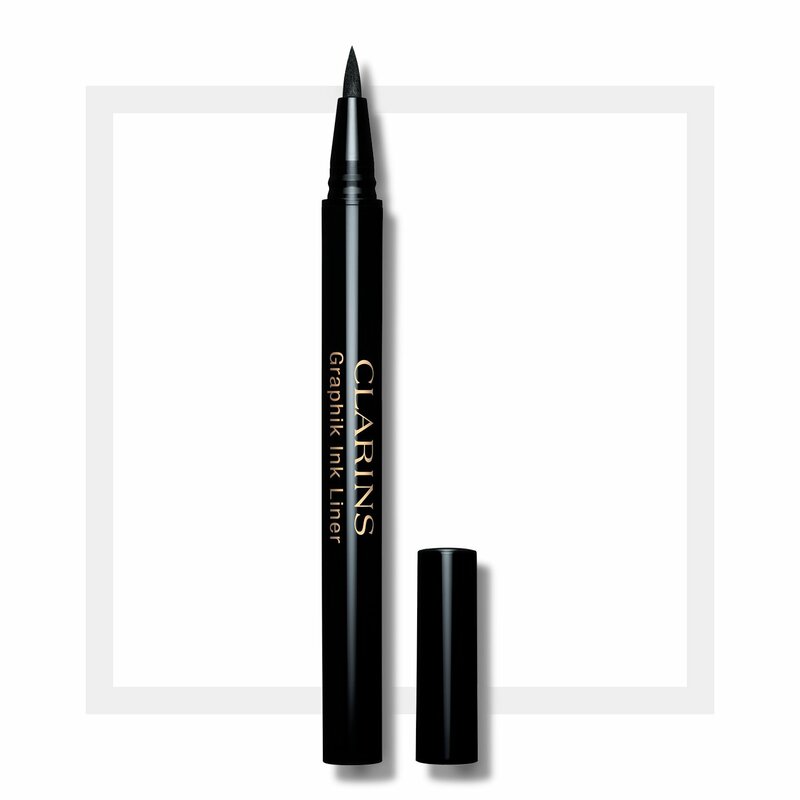 This new liner combines a perfect line and is intense black thanks to its pure “carbon black” pigments: they catch the light and provide a denser colour. An ultra-intense look all the time.